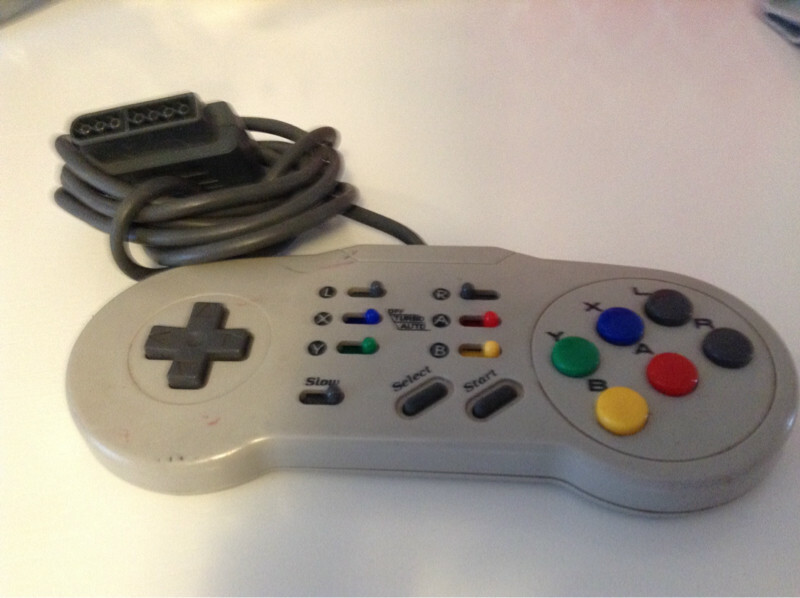 I picked up an old controller that reminded me of the classic SNES or Sega Genesis six-button controllers, but I haven't been able to ID exactly what type of controller this is. 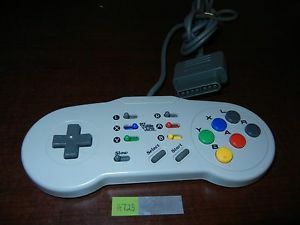 I'd appreciate your help to figure out exactly what system(s) this controller would work with. Thanks! 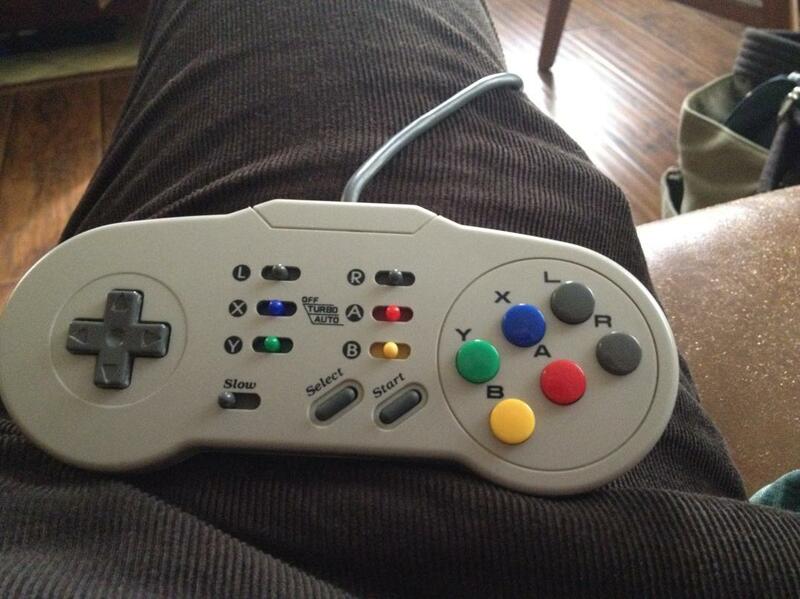 It's a "Blockbuster brand" SNES controller. They're apparently very rare. Unfortunately there doesn't seem to be much information online besides that. 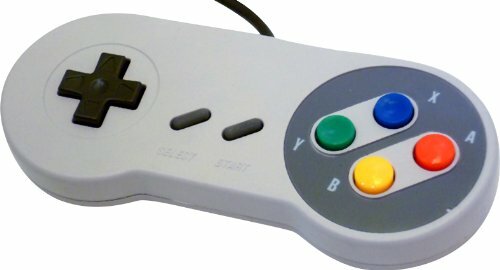 I found the first link by searching "snes fighting controller" and the second (after finding the first) by searching "snes blockbuster controller"
Looks like a third party SNES controller. This is a third party controller that - if I remember correctly - was designed for the SNES but also worked for the Sega Genesis (megadrive). The switches in the middle were autofire cheats. If the switch was on, then the controller would automatically and repeatedly trigger the corresponding button, so you didn't have to hammer your controller. Not the answer you're looking for? Browse other questions tagged controllers hardware-identification or ask your own question. PS3 controllers won't sync - nothing works, help!